Crenshaw Lumber Co. has grown extensively since its inception in 1949. Initially serving framers and contractors in Los Angeles, its continued professionalism helped the company grow into a Southern California destination for quality building products and services. 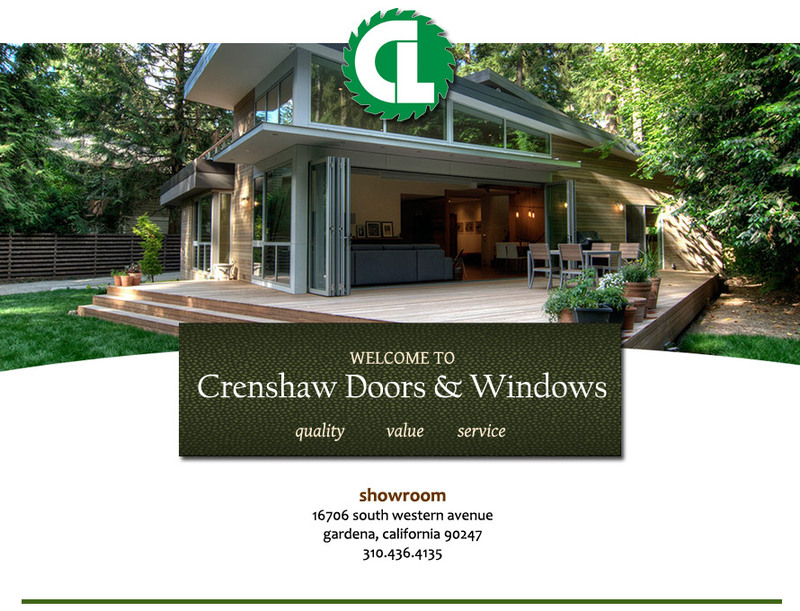 The expansion of Crenshaw Lumber Co. included the company branching out into different divisions, including Crenshaw Hardware and Crenshaw Doors & Windows. Dave Stearns, a Western Window Systems representative who works extensively with the latter, feels strongly about the union. “They exemplify what it means to be a true partner,” he says. “The sales team is not only professional, but friendly. 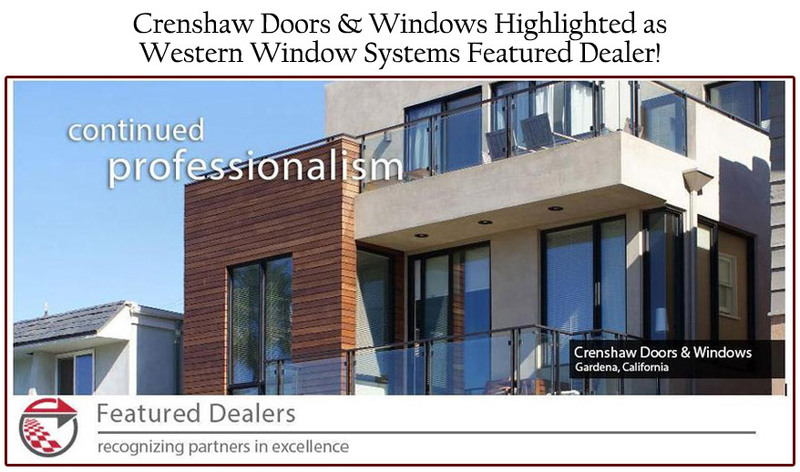 They do a great job of promoting our brand and they embrace our indoor-outdoor lifestyle.” Stearns goes on to add how much he loves taking clients to Crenshaw’s showroom in Gardena while working with staff to satisfy end users.